FABULOUS QUALITY BUILT HOME. NEAR DOWNTOWN GREENVILLE. 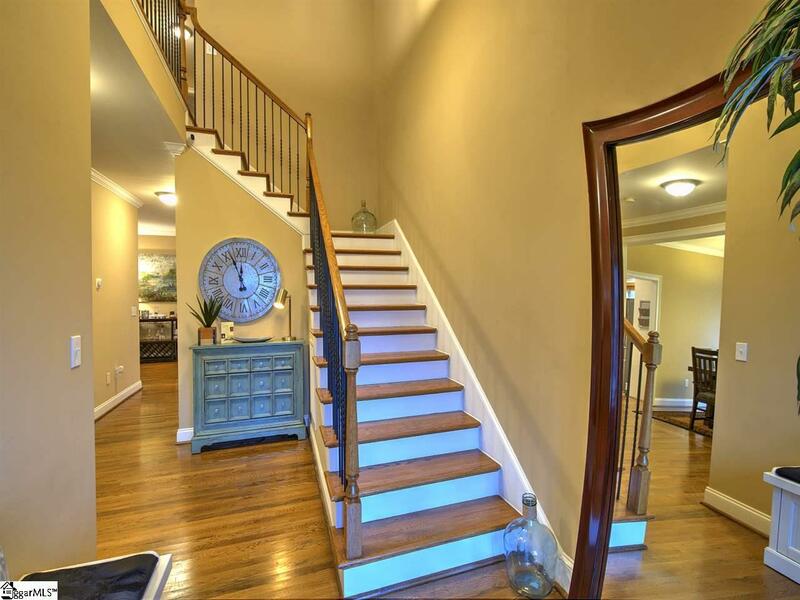 BEAUTIFUL 2-STORY FOYER WITH 9FT CEILINGS. 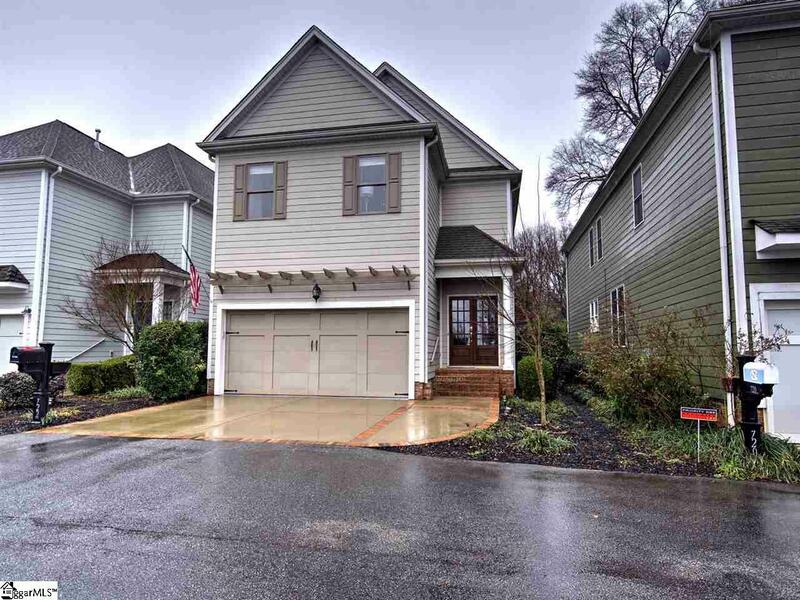 THIS 4 BEDROOM 2 1/2 BATH HAS IT ALL!! GORGEOUS GOURMET KITCHEN W/SEPARATE DINING AND BREAKFAST ROOMS. BEAUTIFUL HARDWOOD FLOORS COVER THE MAIN LEVEL. GRANITE COUNTERTOPS IN KITCHEN AND BATHS. CONVENIENT LAUNDRY ROOM UPSTAIRS W/UTILITY SINK. 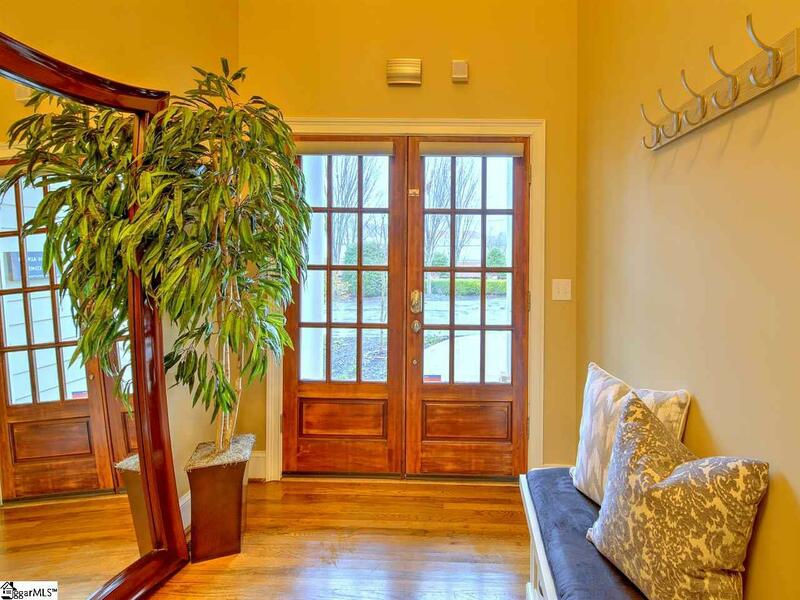 MASTER BEDROOM FEATURES HUGE HIS/HERS WALK-IN CLOSETS AND MASTER BATH IS LOADED W/UPGRADED FEATURES! WIRED FOR SECURITY AND AUDIO THROUGHOUT. FINISHED GARAGE W/ EPOXY FLOORS. PEACEFUL PRIVATE COURTYARD TO RELAX, ENJOY AND ENTERTAIN! DISCOVER ALL DOWNTOWN GREENVILLE HAS TO OFFER! 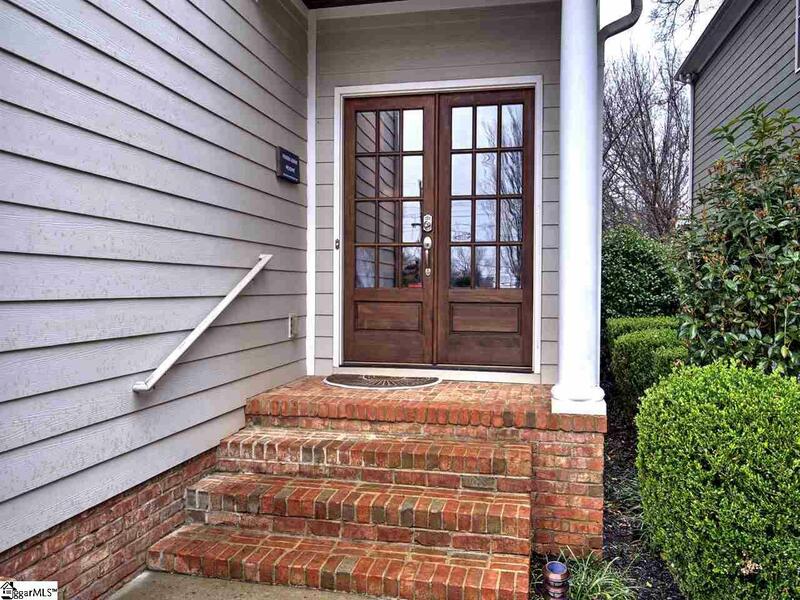 Listing provided courtesy of Norma Edwards of Wondracek Realty Group, Llc.